Students are practicing different writing techniques with this project. The subject is a YETI. Students are writing an informative piece, a narrative piece, and an opinion piece. While we are learning about plant and animal adaptions, students will be creating a writing about a creature which will have adaptations from at least two animals. 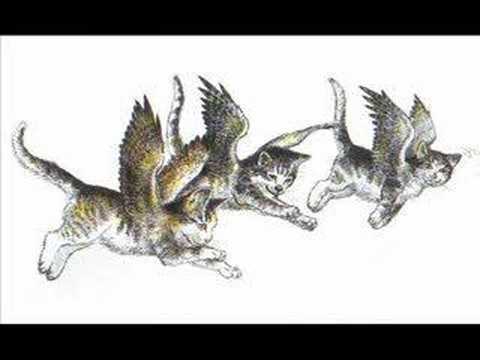 For example, a cat with wings, or a horse with wings. 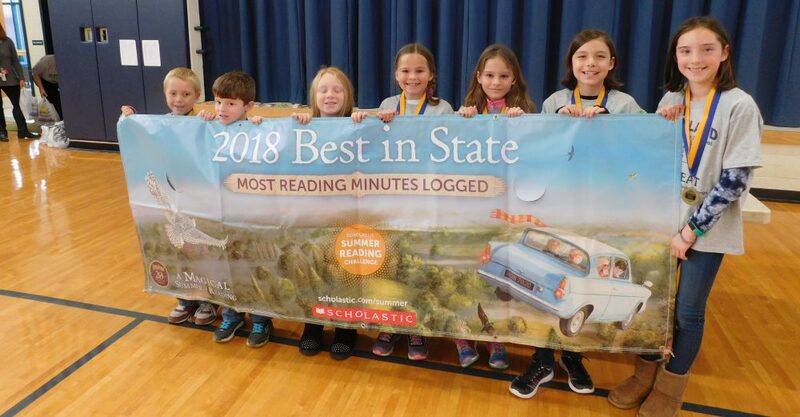 They’ll describe how they “found” the animal, describe the animal, describe its habitat, write about its predators and its prey, and describe its behavioral adaptations. This writing will be accompanied by a labeled diagram. The mentor text for this writing project is Catwings by Ursula LeGuin. Students are creating their version of a winter wonderland. They’re building a triorama and then writing three focused paragraphs to describe this place and/or the beings that live there. Students are being sure to include at least 15 describing words. DESCRIPTIVE SETTING PARAGRAPH ENDING WITH A LITTLE SEASONAL SUSPENSE! Students are each writing a paragraph about walking (strolling, clomping) thought the woods on a lovely autumn day. They’ll finish up this assignment with a little suspense and some seasonal art to accompany their writing. Students learned about and tried writing a persuasive letter to their parents about keeping (or not keeping) the monster they created as a pet. Students began their paragraphs by stating their opinion, continued by giving reasons and explanations supporting their opinions, and the restating their opinion with emphasis. Students are writing HOW-TO pieces. They’re sure to write an introduction, tell what materials are needed, write step by step instructions using temporal words (first, next, last), and a conclusion. Some students are including pictures and are planning to bring in a prop for when they share this writing with the class! Students are learning how to write paragraphs. 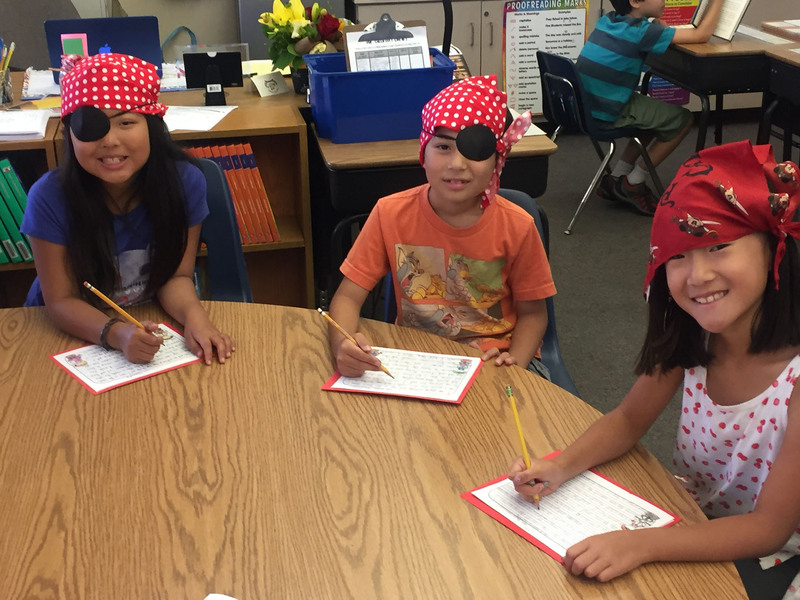 They’re learning how to indent, how to focus a paragraph, and how to write a topic sentence. 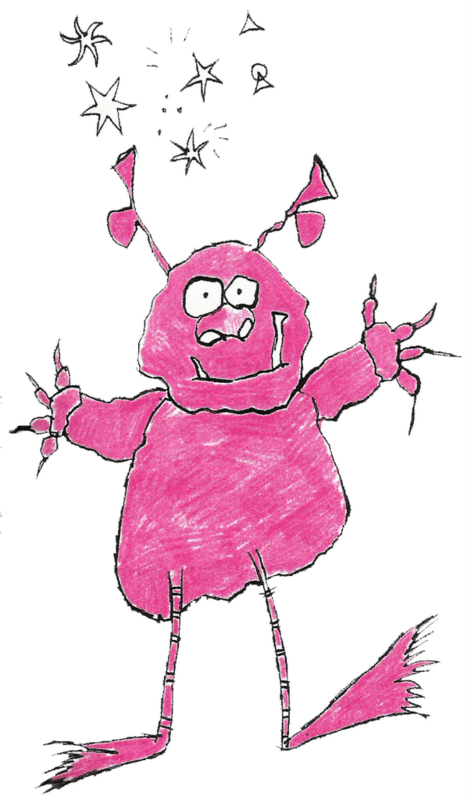 They’re going to “Give it a go” on the next writing project: BUILD A MONSTER! Students will build a monster. Then, they’ll write a paragraph describing what the monster looks like, a second paragraph telling what the monster eats, and a third paragraph telling where the monster lives. Students will be encouraged to use their senses when describing , and to incorporate as many writing skills worked on so far this year into this project. Students will be given time each week to work on writing a self-chosen writing project. They’ll think about what they would like to work on. Possible writing projects include: story, research report, poetry, drama, and a how-to. Students may also choose to add chapters to their memoirs. Students may publish and share projects in a variety of ways. 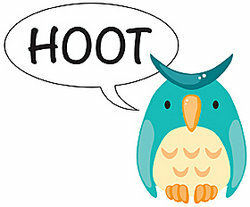 Some of the first writing skills that we will work on will be sentence writing, compound sentence writing, commas, end marks, and capitalization, describing, and onomatopoeia. 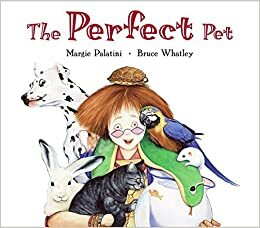 Students will be introduced to each skill, find examples in mentor texts, get a chance to analyze and discuss, then try it on their own or in pairs. Once we’ve worked on each skill, students will be strongly encouraged to use the skill regularly in their own writing. We are reading Hailstones and Halibut Bones by Mary O’Neil. We’re each choosing a color and focusing our poems on that color. Students may choose to incorporate rhyme and/or rhythm into their poem. 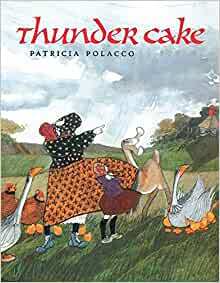 Each poem should include a properly capitalized title, properly capitalized author (their own name), at least ten lines, and a related and colored illustration. Our poems are amazing! Students will be writing a memoir. This is a great project to start with, since students know all about it! 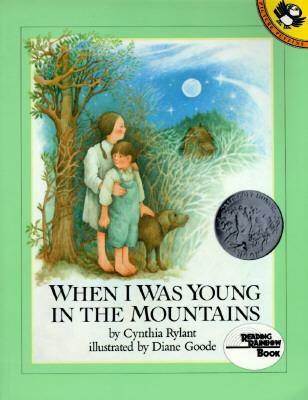 Students will be exposed to many memoir mentor texts. 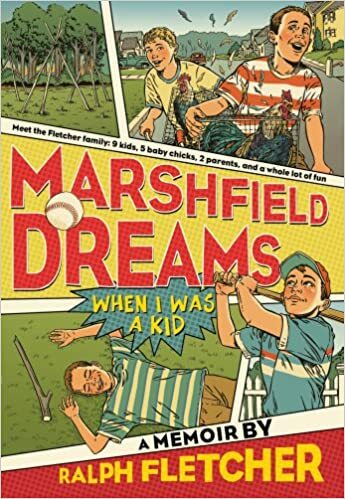 One mentor text that we will read and discuss is Marshfield Dreams by Ralph Fletcher. This is Ralph Fletcher’s memoir! Students will also learn about and be strongly encouraged to keep a writer’s notebook. They may work on it in school and at home! 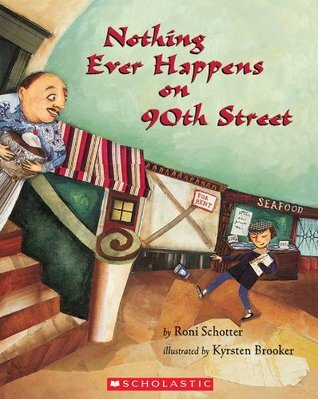 We will be reading A Writer’s Notebook by Ralph Fletcher as a mentor text and for inspiration. Students should be writing when inspired by something and when they see something they want to remember for a future piece. Students are encouraged to do drawings and sketches in the notebook also. 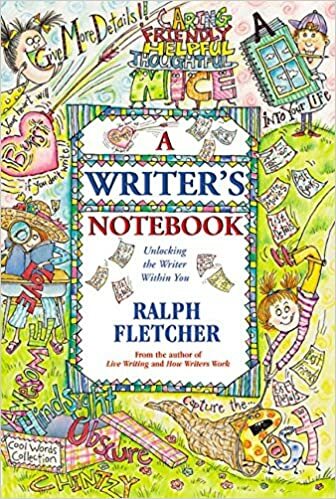 The Writer’s Notebook is meant to inspire our writers and to provide ideas and information for the writer to draw on once the writing has begun. Write down questions that you have. Keep a running list of things that are scary, hilarious, surprising, etc. to you. Why do these thing affect you like they do? Clip out pictures and articles from some of your favorite newspapers and magazines. Why are these your favorites? Create a list of books you’ve heard about that you want to read. Check them off when you’re done and write a reaction to the book if you’d like. Collect ticket stubs, brochures, photographs, etc. from places that you visit and things that you do. Devote a page to silly sketches and doodles. Write about a special tradition in your family and why you enjoy it so much. Include a family recipe if you wish. Ideas for stories you may wish to write. Information or ideas for a nonfiction report or to include in a story that you may wish to write. Special words that you see or hear that you may wish to use in your writing. Ideas for a character that you may include in a story you write sometime.